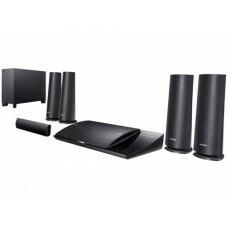 Powerful and distinctive, S530D 2.1 speaker system lets you rediscover your music like you’ve never heard before. 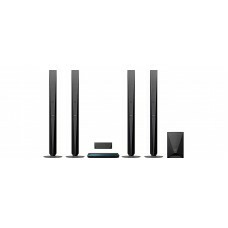 Featuring a massive subwoofer, wired and wireless remote control, and flexible connectivity, S530D packs everything you need in a functional and elegant system. 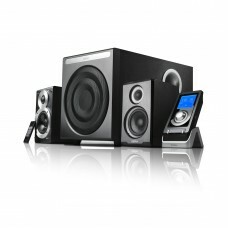 S530D features a massive 8-inch subwoofer that pumps out deep, rich bass. 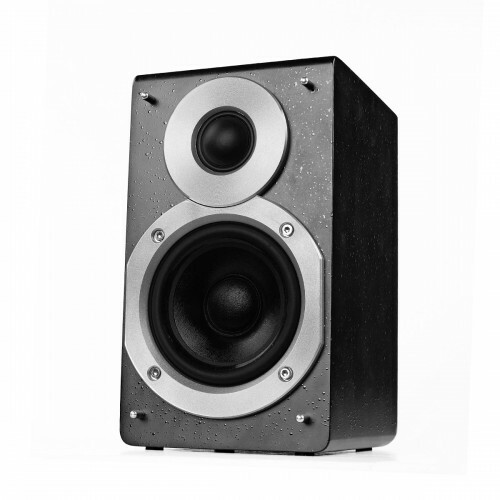 The satellites are equipped with 3.5-inch midrange drivers and 25mm silk-domed tweeters. 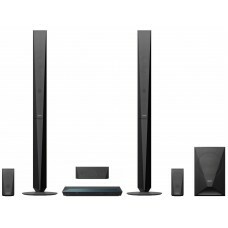 Together, S530D packs 145 watts of awesome power within the 2.1 speaker system. 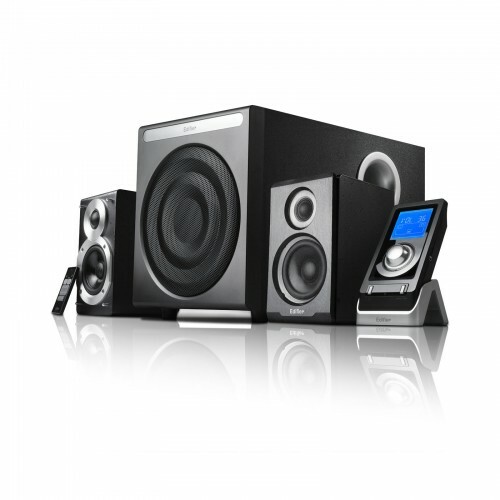 Whether you use this 2.1 speaker system for music, PC/laptop, home theatre and gaming, S530D will not disappoint. With both wired and wireless remote controls, S530D lets you adjust your sound exactly the way you like it, from any corner of the room. The wired remote features a generous 2-inch LCD display with a built-in dimmer. You will also find a headphone port on the wired remote for a more private listening experience. The multifunctional wireless remote provides a full range of adjustments.